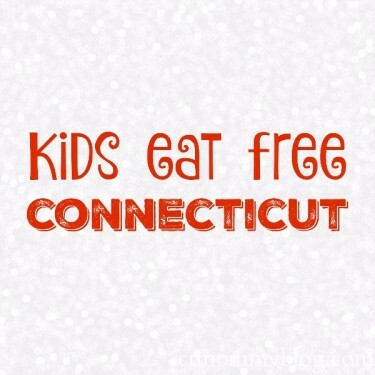 Posted in Family, Food, Free Stuff, Kid Friendly Food, Kids, Mom Stuff, Mommy Tips, Things to do in CT. 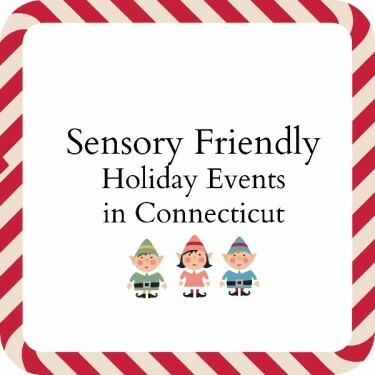 Tagged ct, family-friendly restaurants ct, Free, IKEA, kids eat free, kids eat free ct.
Sensory friendly events are a wonderful way for children and adults with special sensory needs to enjoy the holidays this year. Lights are dimmed, sound is lowered and there is opportunity to walk, talk, and move around while enjoying special performances. Posted in Family Day Trips, Holidays, Mommy Tips, Things to do in CT. Tagged 2015, 2016, ASD, autism, Christmas 2015, Christmas 2016, Christmas Carol, disabilities, events, Holiday, Imagine Nation, movies, performances, Pinkalicious, Rudolph, Santa, sensory friendly, sensory processing disorder, SPD, things to do in CT.
Why didn’t they tell me birthdays would be so hard? The first birthday brings along mixed emotions. 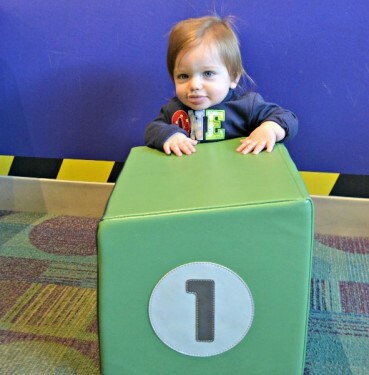 Posted in Baby Milestones, Kids, Mom Stuff, Mommy Tips. Tagged 1st birthday, Andrew, birthday, first birthday. In this special guest post, Monica from Sweet Cheeks shares the 7 essential items you need for packing for your little one, and offers a special discount on the Sweet Cheeks Diaper Clutch. Posted in Children's Products, Kids, Mom Stuff, Mommy Tips. Tagged diaper clutch, guest post, sweet cheeks. 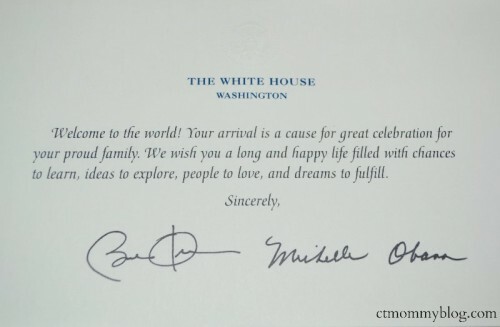 I recently sent Andrew’s birth announcement to the White House and in less than a month we received a raised seal response signed by President Obama and Michelle Obama. 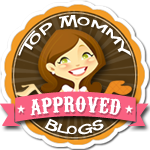 Posted in Baby Milestones, Kids, Mom Stuff, Mommy Tips, Pinterest Awesomeness. Tagged Andrew, birth announcement, keepsakes, The White House. The first three months with a new baby are the hardest. 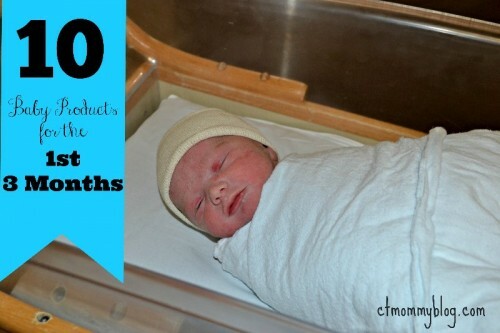 Here are a few of my favorite products that helped me survive the first three months of parenting a new baby. Posted in Children's Products, Mom Stuff, Mommy Tips. Tagged 3 Months, Aden + Anais Blanket, Baby Carrier, Boppy, Bouncy Seat, Children's Products, Moby Wrap, Pampers, Rock N' Play, Snap and Go, Stroller, Swaddleme, Vibrating Elephant. 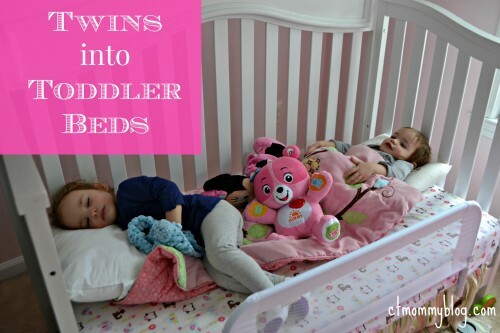 Here are a few tips that helped us get our twin girls back into their nap schedule after introducing them to a toddler bed. Posted in Kids, Mom Stuff, Mommy Tips, Parenting Hell, Twins. 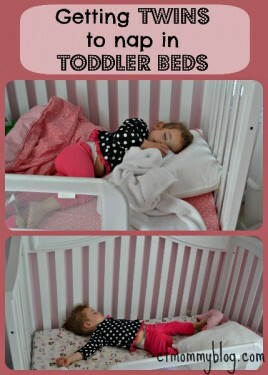 Tagged naps, safety, sleep schedule, toddler bed, toddler routine. 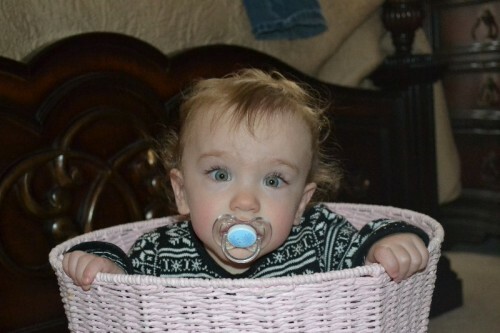 Once your toddler climbs out of the crib once, it’s only a matter of time before you’ll need a toddler bed. But you might be able to squeeze an extra few months out of that baby crib. Posted in Kids, Mom Stuff, Mommy Tips, Parenting Hell, Twins. Tagged crib, toddler bed. There’s no magic answer for surviving twin toddlers, but a nice set of toys can keep them busy and happy while allowing you to keep your sanity. 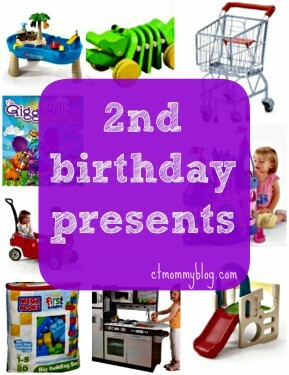 Here’s a list of our favorite toys for two-year-olds. Posted in Children's Products, Kids, Mom Stuff, Mommy Tips, Twins. Tagged 2nd birthday, birthday, birthday presents, gifts, presents, Toys, two year olds. Getting our toddlers off of their pacifiers is a monumental milestone… but they aren’t going out without a fight. Posted in Baby Milestones, Kids, Mom Stuff, Mommy Tips, Parenting Hell. Tagged pacifier.